Grammy winner Norah Jones will head out a small Fall Tour, playing some beautiful theatres along the way. Of course, with a theatre atmosphere, the shows are sure to have an intimate feeling, with one of the best singer/songwriters around! Pre-sales have begun and it looks like the general on-sale begins Wednesday 9/9. Sugarland’s Jennifer Nettles will release her first solo album in early 2016 and she’s giving her fans a sneak peek! Nettles will head out on the road to close out this year, on her very own solo tour! If you’re a Sugarland fan, you definitely won’t want to miss this concert! Tix go on sale Friday 9/4! Dec. 12 – Indio, Calif., Fantasy Springs Resort Casino & Special Events Ctr. 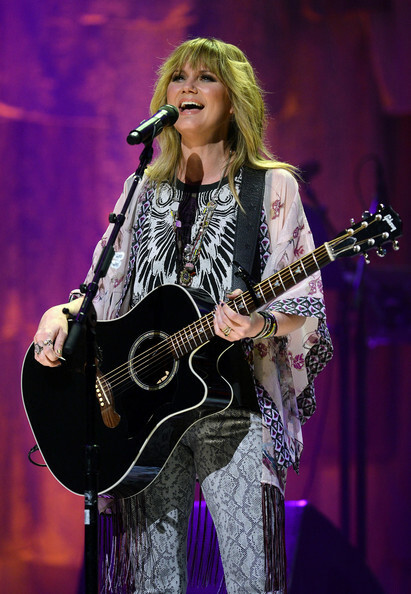 View Jennifer Nettles Solo Dates!